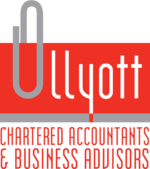 Get unrivalled visibility and control over all the important figures in your business with bookkeeping services from Ullyott MTD. A team of Xero accredited bookkeepers in Driffield who are experts in Making Tax Digital, they are here to take the time, stress and hassle out of managing day to day business finances. 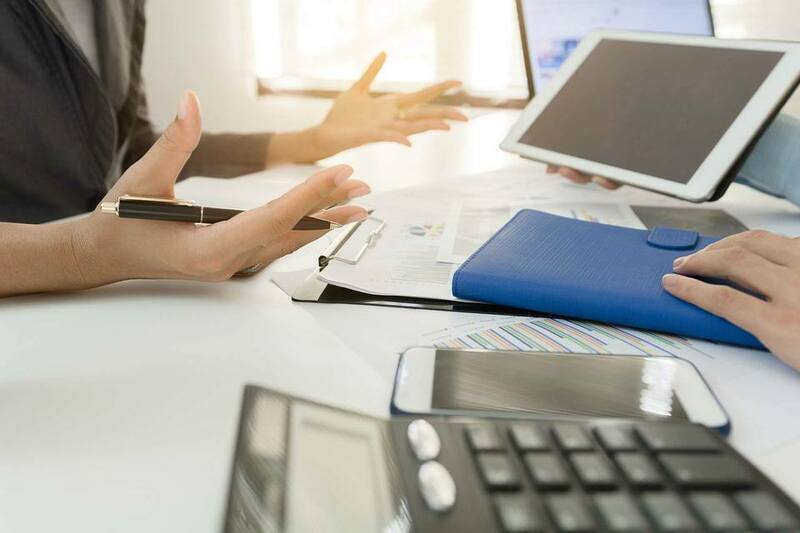 Whether you’re looking for setup support and training or a fully managed bookkeeping service, Ullyott MTD will provide you with the right package to fit your business needs. 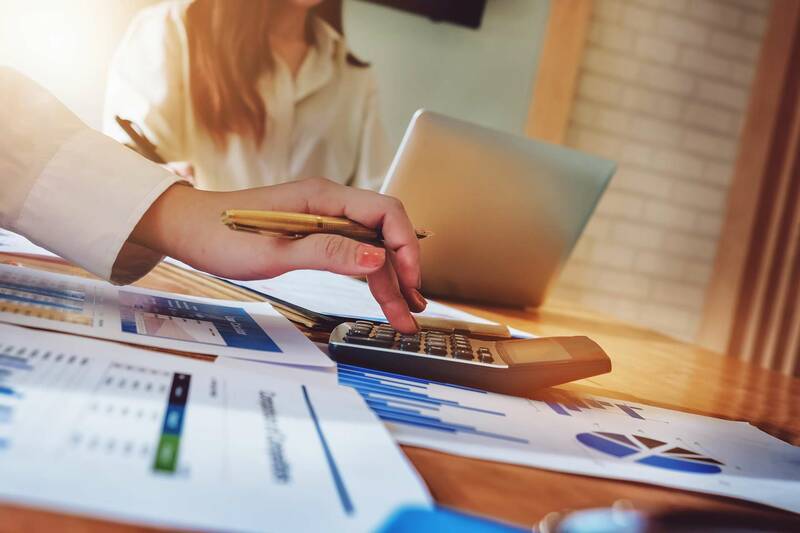 Benefit from a complete range of business financial support, with high quality bookkeeping and payroll processing services delivered by our trusted partner firms, Ullyott MTD and Penelope Payroll. 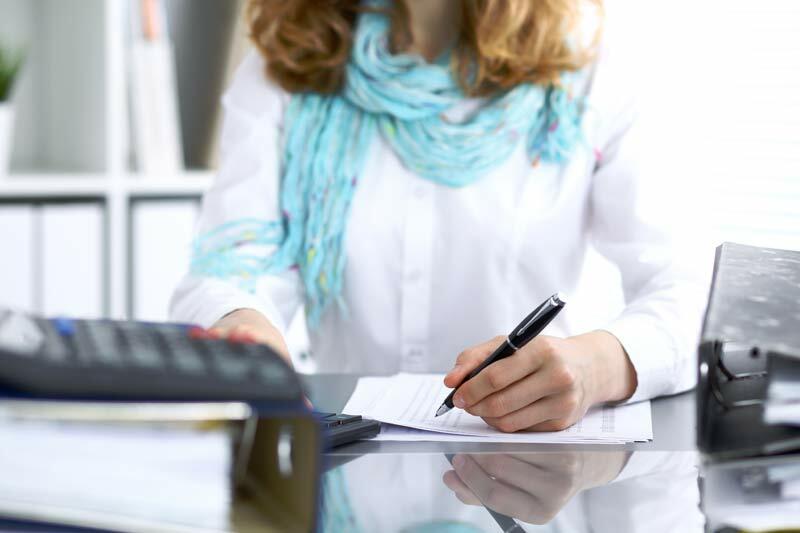 Yorkshire’s friendly payroll bureau - Penelope Payroll provides tailored payroll processing services for small and medium sized businesses across the UK. Designed to help you save money, time and effort spent on payroll, the company offers competitive prices and dependable ongoing support. Services include payroll processing, year-end support, CIS reporting and auto enrolment, all delivered by a friendly team of payroll professionals with decades of experience. 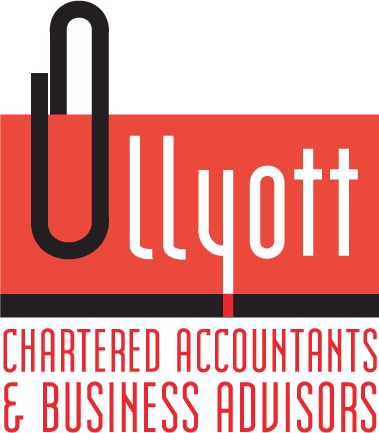 For additional information about our partner firms Ullyott MTD and Penelope Payroll, please get in touch with us today 01377 272341 or email info@ullyott.co.uk today.